The challenge is to make CGI hair look real. This isn’t easy. 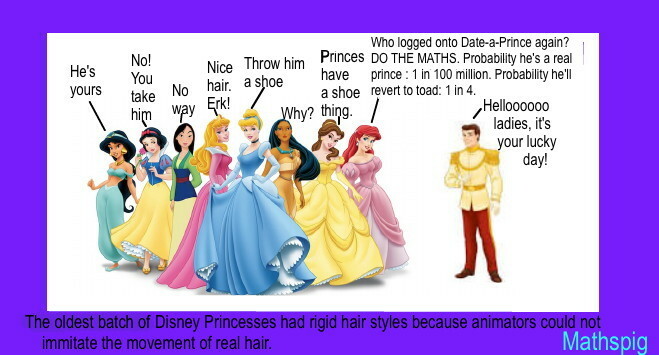 Some CGI hair doesn’t need maths because it doesn’t move. 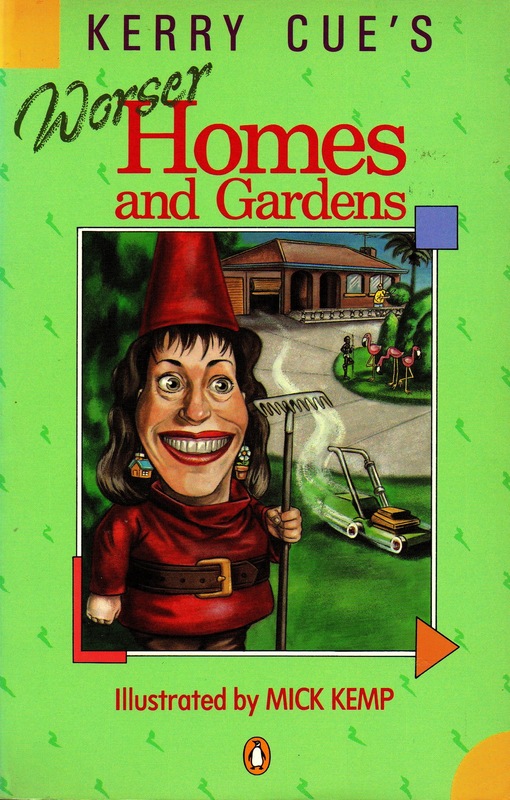 Some CGI is just ugly. Eg. 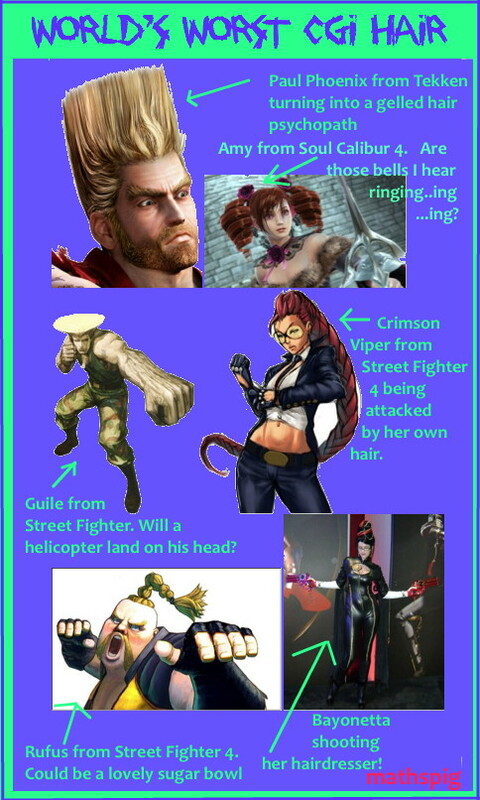 More from the worst video game hair cuts ever here and here. In the world of CGI hair, curly hair is the challenge. It is difficult to model. 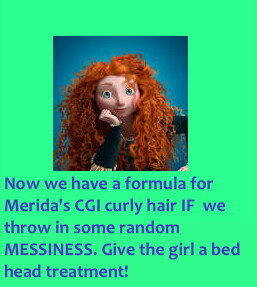 You will find detailed maths used by Pixar to model Merida’s hair here. So straight hair swishes and curly hair springs or bobs. 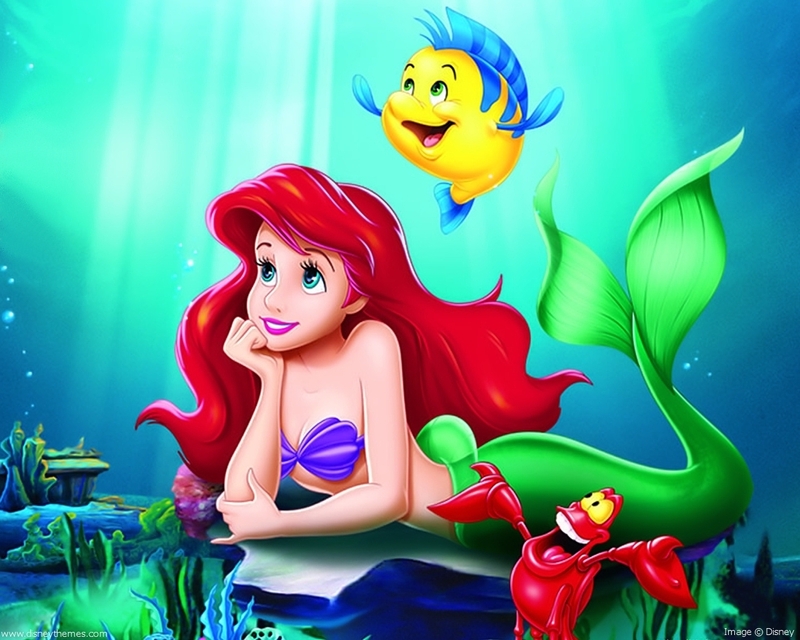 Ariel, the Little Mermaid, was meant to have curly hair, but animators stuck with a ‘flowing block’ of hair. Before Ariel Disney Princess often had up-dos. Progress was made with Merida’s hair in the Disney/Pixar animation BRAVE. 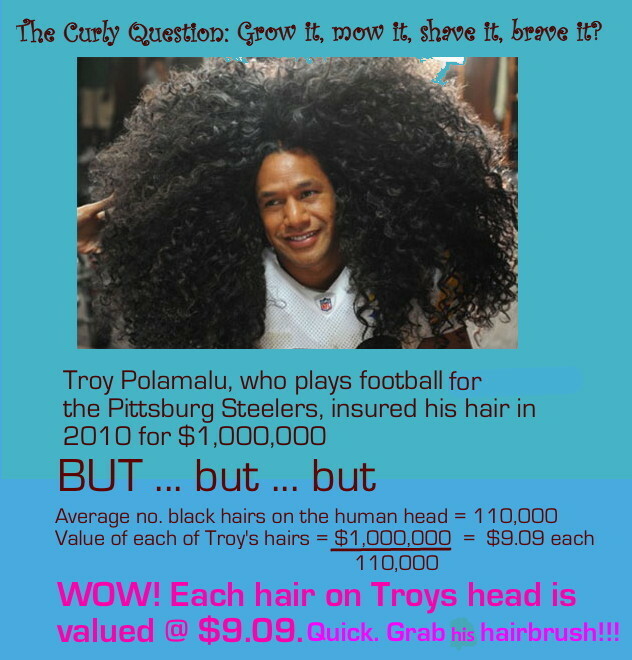 See BRAVE NEW HAIR WIRED and fxguide. According to Rachel Gross of Wired Magazine in 2009 Chung’s team designed a new simulator named Taz, after the wild Looney Tunes character. It forms individual coils around computer-generated cylinders of varying lengths and diameters. The resulting locks stretch out when Merida runs but snap back into place as soon as she stops. Add a little randomness, some gravity, and more than 1,500 hand-placed corkscrews and flyaway wisps and voilà: hair with depth and texture viewers have never seen before. The result may look wild, but it’s not. “It’s very stylized, very controlled,” Chung says. 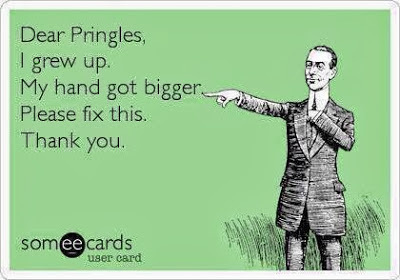 No hair spray required. 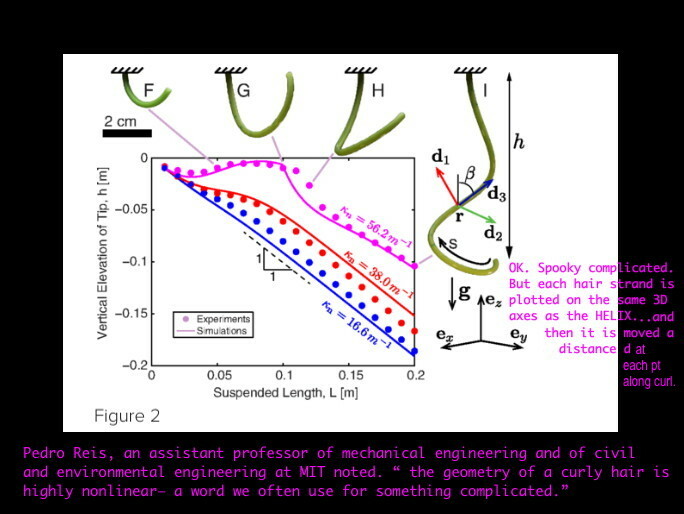 Rachel Newar explained last year in the Scientific American that physicists have modeled the movement of a single curly hair. More @ Mashable Video here. 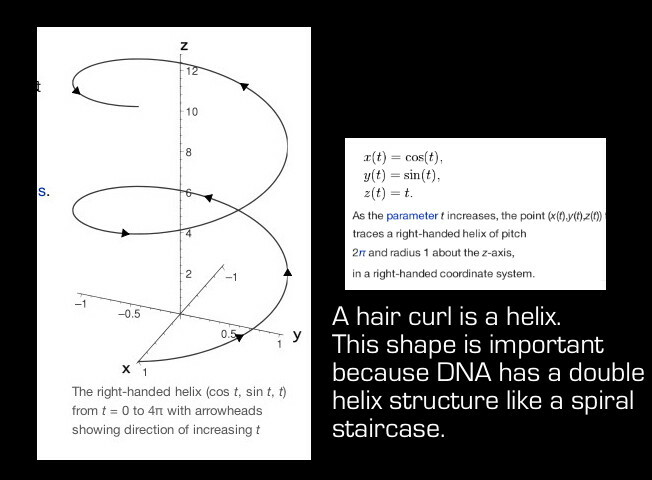 And, from Stanford, if you’ve ever been curious this is what a curly hair algorithm looks like ie. 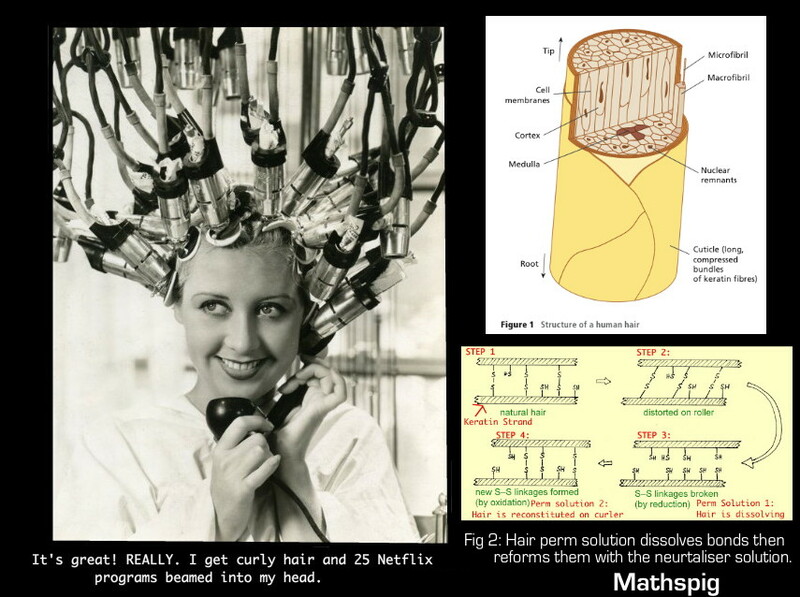 It is a computer program for curling graphic hair. So you don’t have to eat your crusts after all. 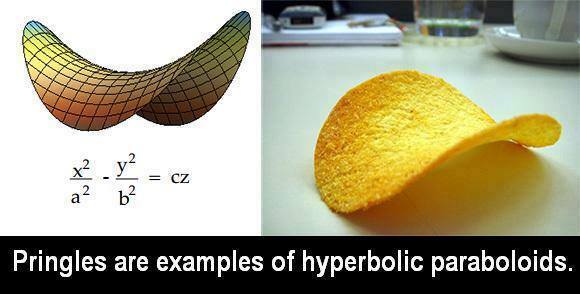 Pringles are mathematically yummy because each Pringle is a little 3D graph called a Hyperbolic Paraboloid or – YeeHa! 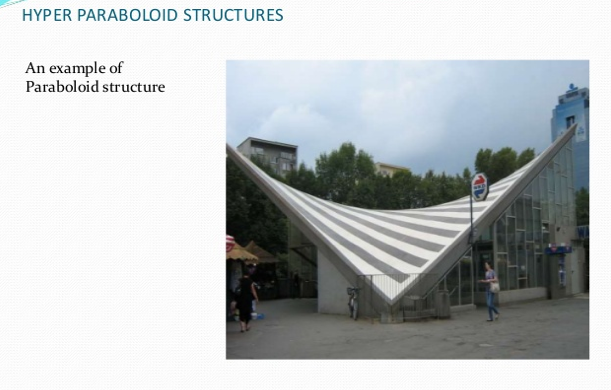 – it’s a saddle.. You will find information about Hyperbolic Paraboloid at the fab Math Jokes 4 Mathy Folks blog here and here. 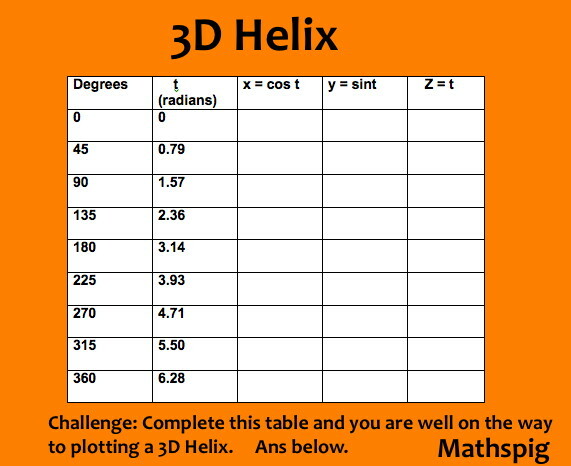 You may have drawn 2D graphs. Bar graphs, Pie Charts and Linear Graphs. 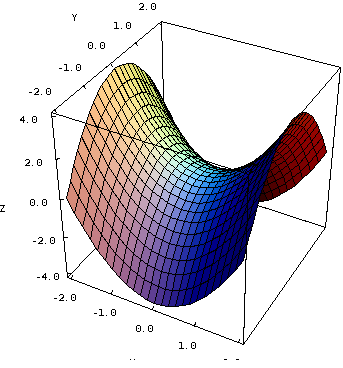 So what could a 3D graph of a saddle look like? Well, you have to add a z so that you have an x-axis, y-axis and a z-axis. 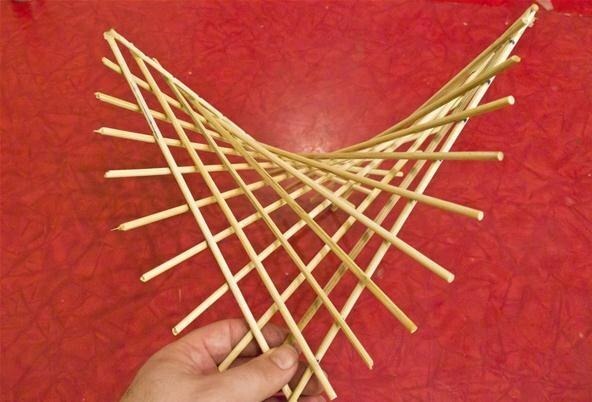 Can you make a hyperbolic paraboloid? 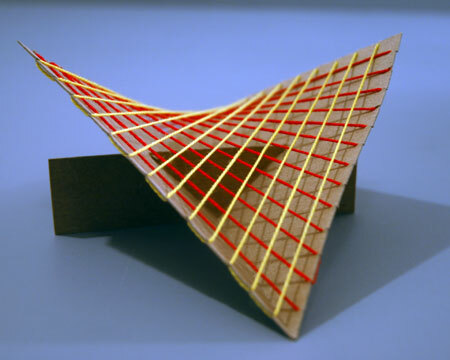 The most mathematically amazing feature of the hyperbolic paraboloid is that it can be constructed from straight lines. Cut a 15cm x 15 cm square out of the cereal box. Cut slots at 1cm interval. Thread wool into opposite slots as shown (below). NB: The thread should be a straight line. You will find full instructions at the Mathscraft blog. 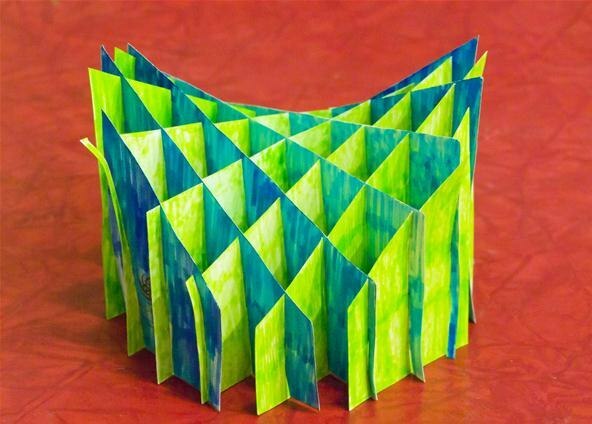 Here is another way to make a hyperbolic paraboloid using cardboard. You will find full instructions including a video at Mathscraft. 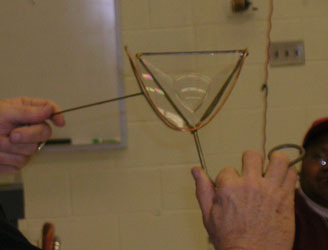 You will find more about the geometry of soap films here. More intriguing information about all sorts of geometric bubbles here at The Wonderful World of Soap Bubbles. The structure is often used today for rooves. 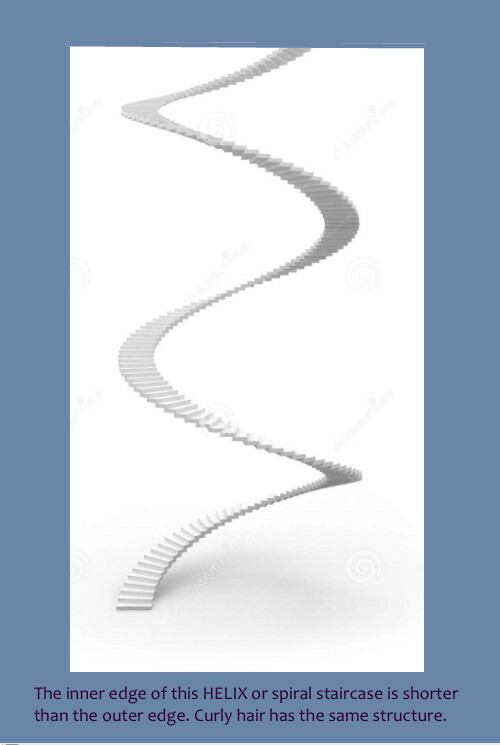 You are currently browsing the archives for the 3D graphs category.